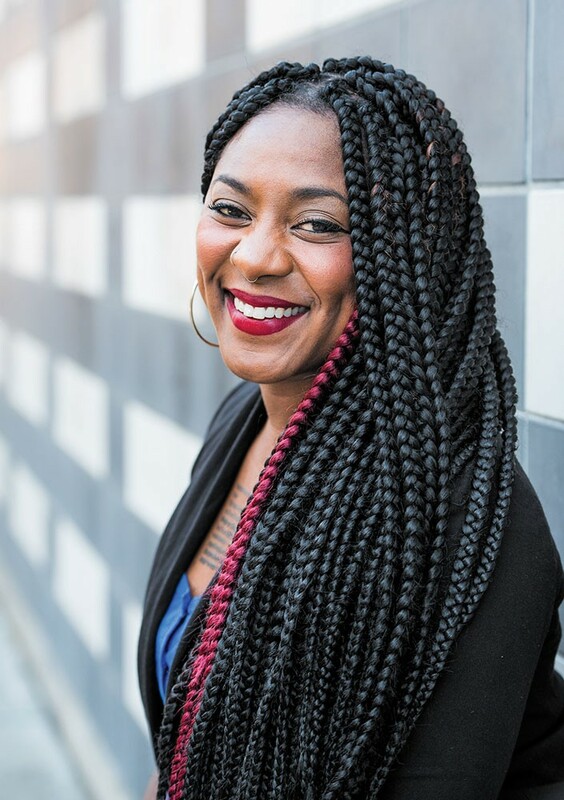 If your activist fire has been lit but you're not sure where to start, hit the Van Duzer Theatre Thursday, Feb. 9 at 7 p.m. to hear Alicia Garza before you make your next sign ($15). Garza is one of the activists behind #BlackLivesMatter. And she'll be sharing her perspective on organizing and mobilizing for social justice.